Easy Maintenance for Commonly Stuck Zips. 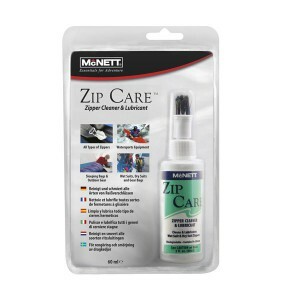 McNett Zip Care™ is an easy-to-use liquid zip lubricant and cleaner that helps prevent stuck zips and costly zip repairs. It removes harmful dirt, sand and salt deposits from zip sliders, while leaving behind a lubricant that’s not messy like other formulas. After one application, those trouble zips will be oh so easy to slide. Life’s too short to waste time yanking on stuck zips, use Zip Care. Regular cleaning and lubrication helps zips last the lifetime of the suit. 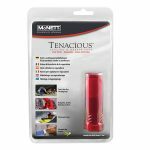 Zip Care™ is part of the McNett M ESSENTIALS™ product range. Prior to application, unzip garment and use brush, with cap in closed position, to remove sand, mud and other debris. 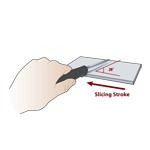 Remove grit from brush before lubricating zip. Open cap and brush generous amount of Zip Care onto zip teeth. Reapply regularly, especially before storage periods. Close cap and rinse brush after use. FOR BEST RESULTS: Use Zip Care in conjunction with Zip Tech™ or Max Wax™ Zip Lubricants. “One bottle that has a nice brush on the top. The zipper being the big care item of the dry suit it requires a good product. Brush and lube in one convient bottle….this seems to work well.”– Thomas W.
“A great product that is very easy to use. 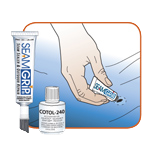 This stuff is awesome.”– Lien N.
“Great zipper cleaner and lube. Good value and convenient size.”– Alison K.